Just months after HBO optioned a Hitchcockian, fifties-set crime series from Guillermo del Toro, the Pacific Rim and Pan’s Labyrinth director is working with the network to develop Monster, an adaptation of a Japanese manga series by Naoki Urasawa. Del Toro will direct the pilot and is co-writing alongside Steven Thompson (Doctor Who, Sherlock). The plot details a young doctor’s globe-spanning search “for the most evil sociopath that has ever lived. 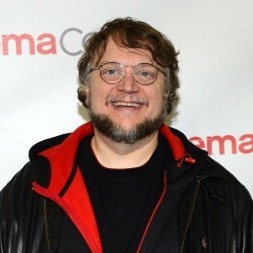 He is a 12-year-old boy, and the doctor’s decision to save his life has unwittingly unleashed a Pandora’s Box that leaves the doc battling to stop a plot of mass genocide.” Del Toro initially had Monster in the works at New Line, but the project wound up being too meaty to be confined to a single film. He’s also got The Strain in the works at FX.